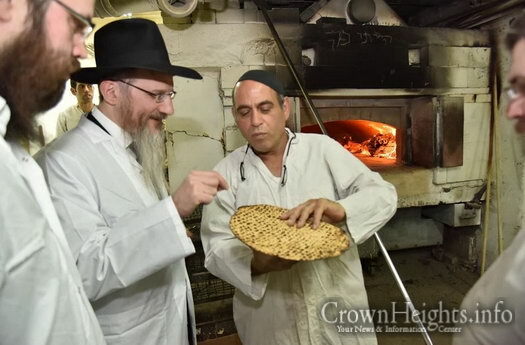 « Video: Who Was the Rebbe Talking About? 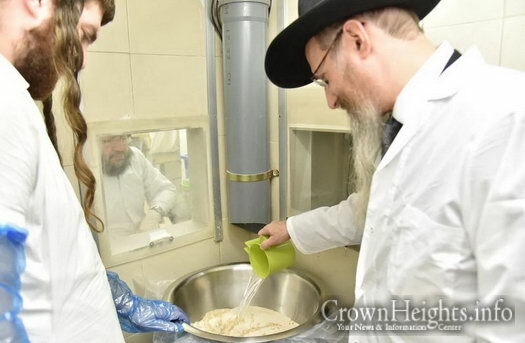 In preparation for the upcoming Passover holiday, the Kashrut system under the Chief Rabbinate of Russia has been hard at work for the past few monthes. 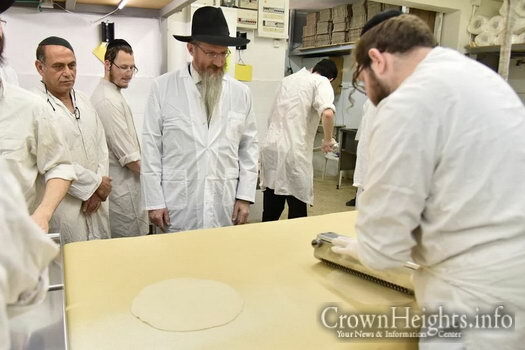 They have been working to offer a huge variety of products for the holiday without compromising the high level of kashrut and special standards set by the Chief Rabbi of Russia, Rabbi Berl Lazar. 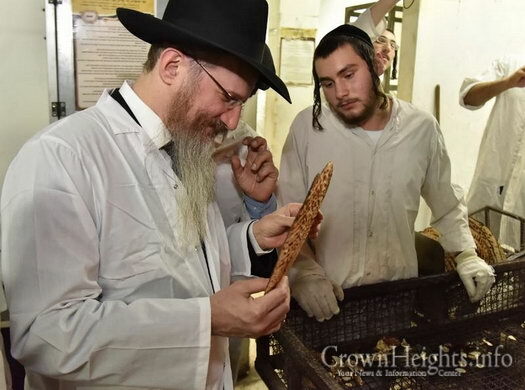 With the development of Jewish communities throughout the country, the demand for kosher products throughout Russia is increasing every year. 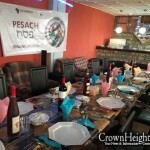 This is especially felt in preparation for the Jewish holiday of Passover as hundreds and thousands of Jews scattered in many different cities get ready for the Rabbis and Chabad shluchim who will come to make public sedarim for their communities. 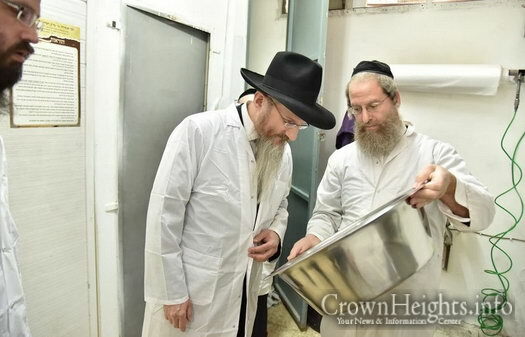 In order to satisfy the widespread demand, the Rabbis of the Kashrut Committee, headed by Rabbi Yosef Yitzchak Marzel, traveled to Belarus for a special shechita. 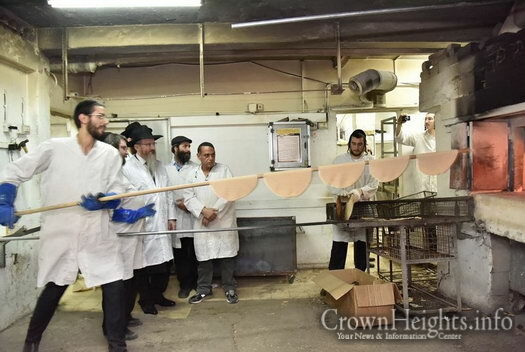 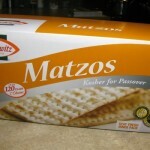 The matza bakeries increased their output. 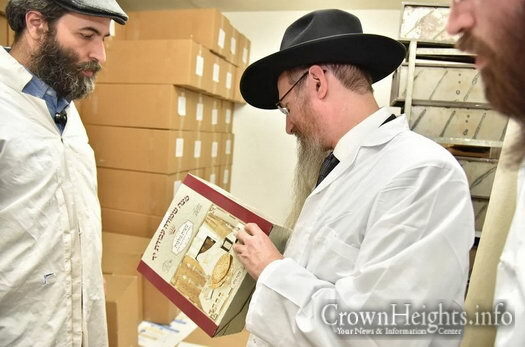 And for the very first time, this year even the RC Cola company was thoroughly checked and awarded a kosher for Passover certificate. 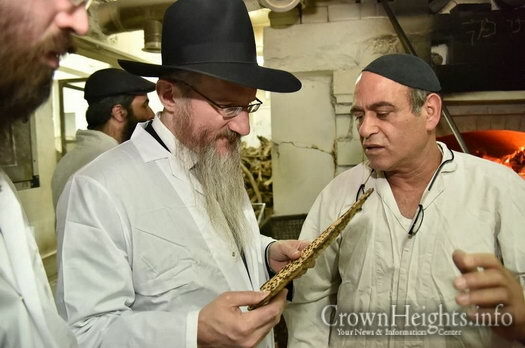 This is in addition to the wineries that provide quality wines that are kosher lemehadrin, along with hundreds of kosher food plants, some of which have been specially prepared for Passover. 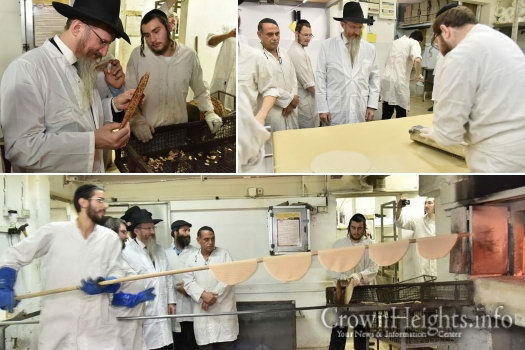 The factory owners feel that this great investment is well worthwhile as the kashrut certification under the Chief Rabbinate of Russia is a symbol of quality as well as outstanding level of kashrut. 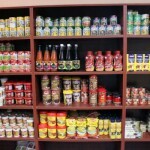 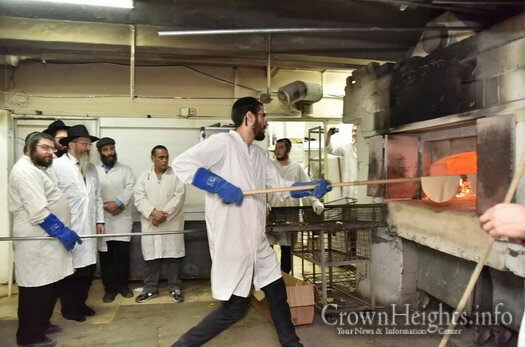 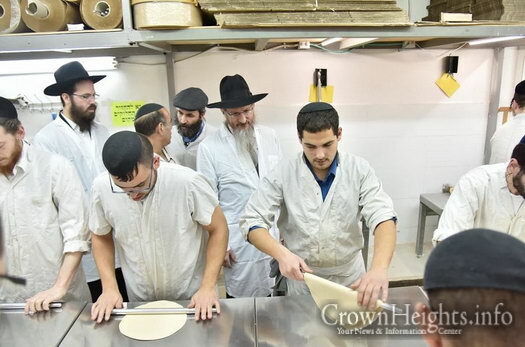 Meanwhile, large teams of skilled Kashrut supervisors are busy training in the kitchens of many of the Kosher institutions under the leadership of Rabbi Yosef Verzov, who oversees the kashrut of so many kitchens, as well as the kosher for Passover products that are sold to the public in the stores.